Welcome to the Bike Rental Amsterdam Guide. This is the place to learn where to go to rent a bike and find the best bike tours. One of the best things to do in Amsterdam. Use their favorite Amsterdam Transport: A Bike! The streets in Amsterdam are crowded with people, bikes, scooters, trams and a variety of transport vehicles. But the center is pretty good organized and most streets have safe bike paths, separated from the road. At first you may be a bit uncertain to go biking in such a busy city center, but it is a real fun way to see the tourist attractions. 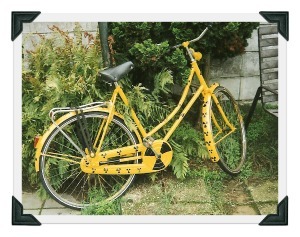 We will give you some guidelines to make a bike rental Amsterdam one of the best things to do. 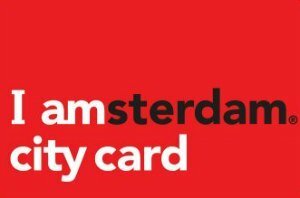 Where to find a bike rental Amsterdam? At Mac Bike you will rent a famous red bike and then you can choose a guided tour or a printed map to discover Amsterdam yourself. 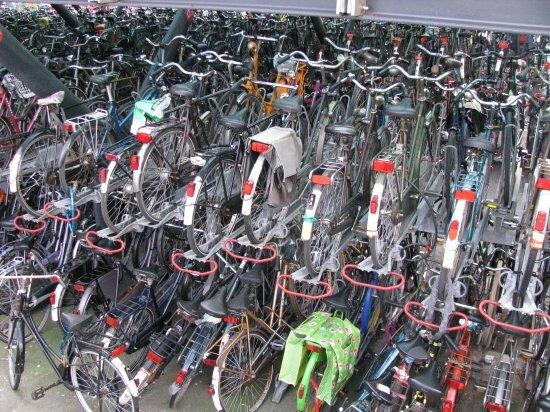 Mac Bike is the biggest bike rental of Amsterdam. It has four locations in the city center and offers all kind of bikes, like children's bikes, tandems, children's seats and more. The price is around 10 euro for a day for the regular city bike. Then you pay a little extra for insurance. You will need proof of identity and 50 euros or a credit card as deposit. 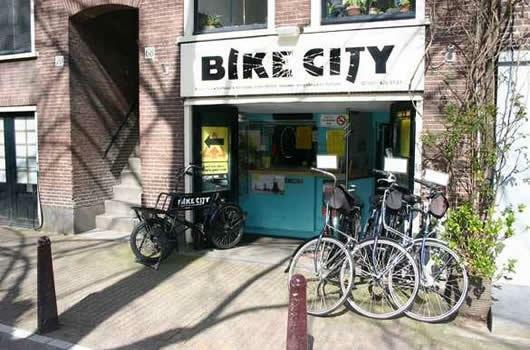 They are open every day from 9 a.m. till 5.45 p.m.
Another giant bike rental Amsterdam provider. As the name says, the rental bikes are yellow. This company also does the do-it-your-own bike rental as well as organized bike tours through the city center with a knowledgeable guide. A good service they offer is the hotel service. You order your bike at the hotel reception and your bike will be delivered the next day before 9 a.m. at your hotel at no extra costs. The price to rent a bike for a day is around 11 euro and you will need proof of identity and a credit card or 50 euro deposit. The place to rent your bike if you don't want to look like a tourist! These bikes are mostly black and don't have advertisements on them, so you will blend in with the locals. They are located in the heart of the Jordaan. Just a 15 minutes walk from the central station. Or take tram 13,14 or 17 and get out at Westermarkt. They do not offer guided tours. Open 7 days a week from 9 a.m. until 5.30 p.m. They offer three different types of bikes, the regular city bike cost 13,50 euro for 24 hour rental. You will need an proof of identity, 50 euro of a credit card as deposit. Stay on the bike paths (when available), they mostly look red-brown and have a bike symbol on it. Stay on the right side, so faster bikers can pass you. Don't bike on pavements, sidewalks and pedestrian precincts. Don't stop in the middle of the bike path, the people of Amsterdam don't like that. If you want to change direction, first take a good look over your shoulder and use your arm to point to the direction you want to go to. It will help you not to get bummed by other bikers. Watch out for the trams, they have the right of way! And be even more careful for the tram tracks when biking! Prepare before you go, this way you know where you want to go. Watch the traffic lights. There are special traffic lights for the bikers and they are not across the street, but right in front of you! Don't do alcohol and drugs when driving a bike! The same rules count as driving a car. Make your bike day a fun and safe day! Don't buy a cheap bike from a junkie in the streets, these bikes are stolen. So, always be careful with your rental bike, keep an eye on it, because bike thieves are common too, unfortunately. Ever thought about taking an organized bike tour? It IS a FUN way to see and learn something about the city or the Dutch lifestyle. What about an architecture or culinary bike tour? Or going out of the tourist city center and bike to the waterlands surrounding the city? See our page about interesting bike tours ! And when the school had their open house, my bike was proudly exhibited INSIDE!